← Announcing Excel Summit South 2016! The results are summarised in the file Check conbeamU28Nov15.xlsb (included in the download zip file). 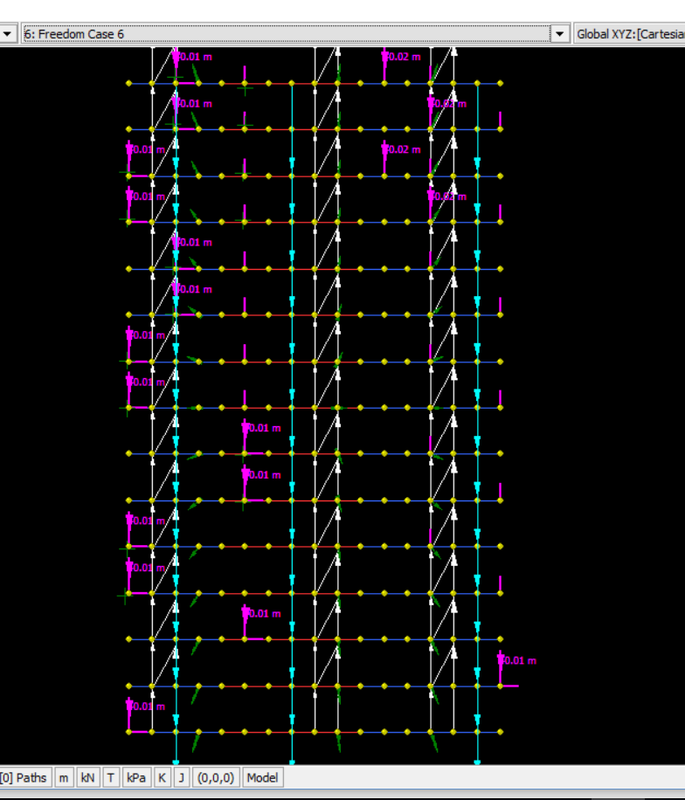 Typical results are shown below for a 3 span beam with two cantilevers, showing near exact agreement with the Strand7 results. This entry was posted in Beam Bending, Excel, Finite Element Analysis, Frame Analysis, Newton, Strand7, UDFs, VBA and tagged ConBeamU, continuous beam analysis, Excel, moving load, Strand7, UDF, VBA. Bookmark the permalink.